Our elegant looking Reversible Bags display a unique, yet fashionable style for which everyone keeps craving. 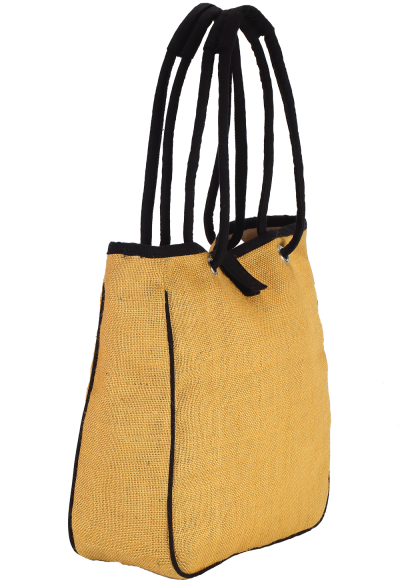 With the two dominant colors like yellow and green, this bag features fresh new appearance with versatile usage. 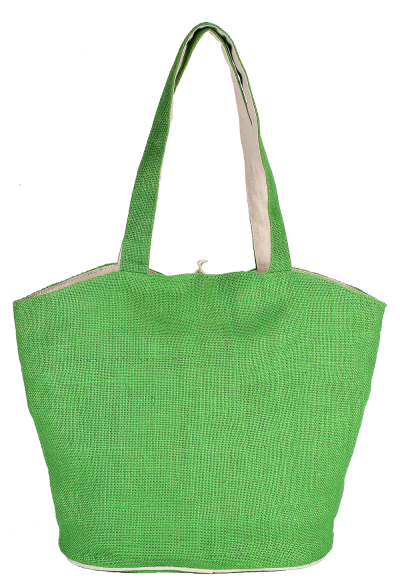 Its Jute made body moreover a message to the society to go green and discard plastic bags. One with a canvas style and other with a fashionable handbag style, these bags will ease you with its handling and add a fresh fashion to your personality.